How are you all going? I should have some more totem files, AND illustrations coming soon! This entry was posted in general and tagged amateur photography, art recommendation, art review, full moon, lunar eclipse, memes, photography, ravenari, tumblr. Bookmark the permalink. Pia, i think your art work is truly lovely keep it up. On the occurrence of your 30th birthday i would like to tell you most of us go through a difficult time at this age, it is thought in astrological terms as the triple whammy time, that is all the things you did not want to deal with up and to this time will cosmically be set up for you to deal with if you haven’t already done so.I wonder if you have studied the Vedic astrology. This may help you in your day to day life. I must say i thought you were older than your age as your insight to life is very mature. My true reason for contacting you is that you don,t have any comment on swallows they arrived into my life recently and i am not clear in the roll they are playing. I wish you a joyful Christmas and a wonderful new year and as for your birthday may all your wishes come true. Yours sincerely Cheryl. 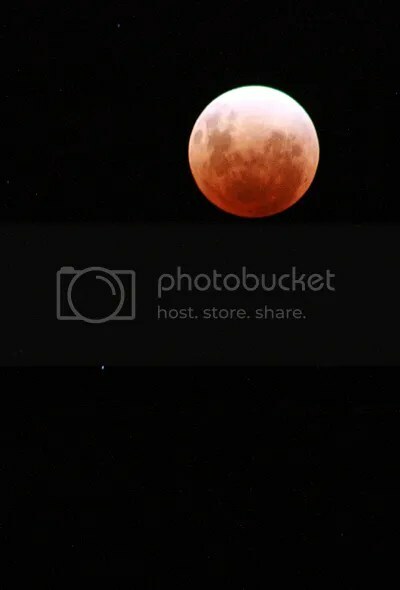 And the photo of the red moon is amazing. I hope one day you make a collection of your writting, photography and art, because it is all amazing! Speaking of tumblr, thought you might enjoy this photopost — I suspect you might see some familiar art there!